Many popular health fads are circulating right now. They span from ketogenic diets to activated charcoal. How can we know which of them work, and which are mumbo-jumbo? As some say, you can’t know until you try it. That’s crap! With the countless nutritional reviews on the internet today, we can better learn what works with a few clicks or swipes. Though not all the fads can be discussed today, here is information about one health fad: turmeric. Though turmeric has recently become popular among nutrition and health circles, it has been used medicinally for about 4,000 years. In those 4,000 years, turmeric has come to be known by many nicknames, the most well-known being the golden spice and Indian saffron. These nicknames refer to the brilliant yellow color of the powder. Turmeric is primarily used in Southeast Asia. It spread to China, Africa, and Jamaica between 700 a.d. and the eighteenth century. Turmeric can be found in various culture’s culinary dishes and traditional medicine all over the world. Belonging to the ginger family, turmeric, like its relatives, has long and tuberous roots with leaves that sprout above ground. The tuberous roots are known as rhizomes. The rhizomes are what is harvested to create the familiar yellow spice. After harvesting, the turmeric root is boiled or steamed to remove its strong odor and to help the rhizome become a uniform color. Traditionally, turmeric was steamed in homemade pans, then covered with leaves and cow dung. The ammonia in the dung reacted with the turmeric to create the spice. That practice has been discouraged for obvious reasons. Today, turmeric is cooked in iron vats with approved chemicals. The root is then sun-dried. You can tell turmeric is ready to be ground when it makes a metallic sound after being tapped with a finger. How a natural root can cause a metallic sound is beyond me, but the people producing turmeric know what they are doing. Turmeric is a commonly used spice. It is in curry, cheese, butter, basically anything that looks yellow. It is also used at weddings, but not just in the food. Hindu weddings, for example, use a string dyed in turmeric in the wedding ceremony. The groom ties the string around the bride’s neck to signify she is married and capable of running a household. It is not dissimilar to the giving of rings in western culture. The list could go on, and on, and on. Turmeric has been used to treat everything under the sun! Modern medicine is not so sure of turmeric’s healing properties. During studies, they discovered turmeric contains curcumin. Curcumin is an anti-inflammatory and a powerful antioxidant. It is what gives turmeric its color. Curcumin is also what provides the root with its healing properties. Studies have shown that turmeric is a possible antimutagenic, antimicrobial, and anticancer agent. Antimutagenic means turmeric can aid in the reduction of the rate of cell mutation. Antimicrobials kill microorganism in much the same way that antibiotics are designed to kill bacteria. Turmeric can also help prevent and treat cancer on a molecular level. Tests done in laboratories and on test animals have shown a decrease in cancer cells. However, no tests have been done with humans. Though many of the claims of traditional medicine have not been backed up by modern science, two significant healing agents have been confirmed. Studies have shown turmeric is a potent anti-inflammatory. Inflammation in the body can be caused by injury, the overconsumption of glucose, and many other means. Chronic inflammation is thought to play a significant role in every chronic disease, including heart disease and cancer. Turmeric is also known to be a potent antioxidant. Oxidative damage can lead to faster aging and many diseases. Antioxidants can prevent this damage. Antioxidants also reduce free radicals. Free radicals are unstable molecules. They latch onto other molecules in the body, often damaging them. The chemical structure of antioxidants allows free radicals to attach to them rather than the body’s cells. 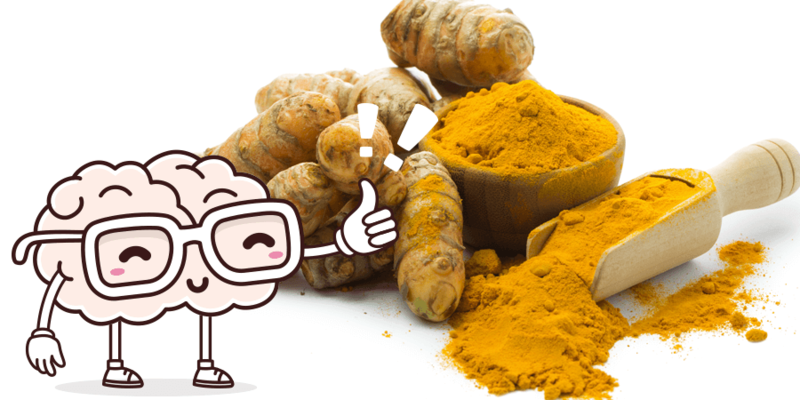 The anti-inflammatory and antioxidant nature of turmeric also increases brain function. Free radicals often attach to brain cells and glucose can cause brain cell inflammation. Reducing cell damage in the brain leads to increased neuron activity. This increased activity may lead to improved memory and lessen other mental illnesses such as depression and Alzheimer’s. Additionally, turmeric has no documented toxic side effects. It does have a few side effects, but they are minor. If overused, turmeric can cause stomach upset, nausea, or heartburn. Turmeric has been used for centuries to heal people. 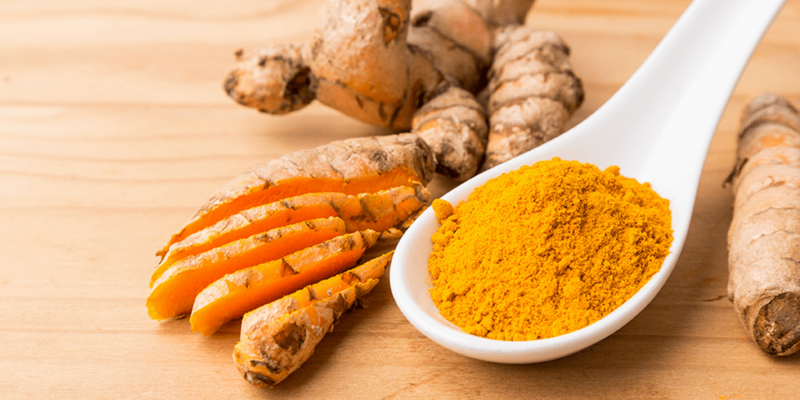 Though modern medicine is not sure where it stands on turmeric, traditional medicine would have thrown it out a long time ago if turmeric did not work. Turmeric’s anti-inflammatory and antioxidant power are more than a fad; it might be miraculous.